October marks National Cybersecurity Awareness Month, a time to bring to light thepotential threats of theft and fraud that both retailers and consumers face when they go online. The recent Equifax data breach grabbed headlines for the magnitude and extent of stolen data, with nearly 143 million American consumers sensitive personal information being exposed. But, most consumers might be surprised to learn that data breaches occur more often in the financial organizations (24 percent), than the retail and accommodation industries combined (15 percent), according to a 2017 Verizon Data Breach Investigations Report. For those who operate in the supermarket industry, data security is critical to protecting a company’s point-of-sale systems and information assets, and more importantly, shoppers expect it whenever they enter the check-out lane. Some costs, such as notification and business loss, are easy to place a price tag on, but less tangible impacts, such as damage to image and loss of customer loyalty, could have significant harmful and long-term effects. 60 percent of small businesses that suffer a breach go out of business within six months. And while cybercriminals are becoming increasingly sophisticated, there are reasons to be encouraged that the goal of data security can indeed become reality. Companies are investing in additional resources to find solutions and are going to great lengths to provide a more secure shopping experience for their customers. This energy, in turn, is fueling innovation to counter the complex strategies of hackers. For example, First Data, an industry partner with NGA, has developed a data security solution that is of particular relevance to the grocery industry. TransArmor® is a payment card security system that combines the flexibility of encryption with random-number tokenization to protect merchants and their customers from the consequences of a payment card data breach. Along with having the latest security software and innovative solutions, there are simple, yet effective cybersecurity strategies that retailers, regardless of size, should follow. Among a list of cybersecurity tips, the Federal Communications Commission (FCC) recommends that business owners train employees and establish basic security practices and policies for employees, such as requiring strong passwords and implementing rules of conduct on how to handle and protect customer information and other vital data. The agency also advocates that companies secure the Wi-Fi network for the workplace, along with ensuring it is encrypted, and hidden. More tips can be found at www.fcc.gov/cyberforsmallbiz. Take Stock. Know what personal information you have in your files and on your computer. Lock it. Protect the information you keep. 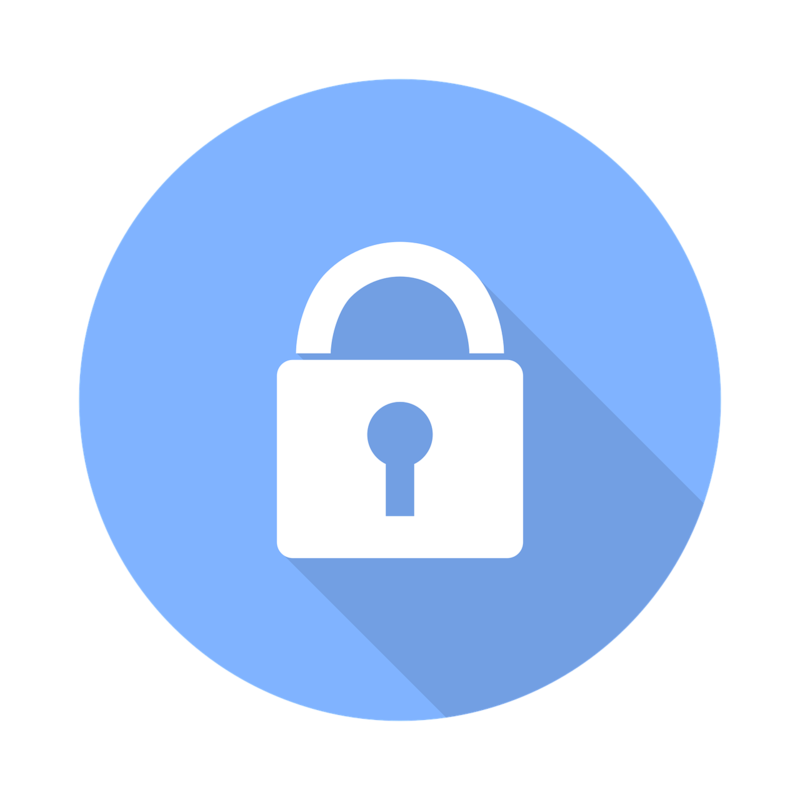 As you can see, there are a number of resources available to assist you with keeping your business secure. In addition to guidelines and tool kits from government agencies, you’re always welcome to utilize NGA, whether through a webinar, an educational workshop, or a share group, as a resource to help you find best practices and solutions for managing this complex issue.